CBS Sports Network is a 24/7 sports broadcasting network hosted by CBS. It covers college sports, golf, basketball, football, and much more. Previously, it’s been quite difficult to watch CBS Sports Network online, but that is all starting to change now. It’s now possible to watch CBSSN without cable – and we’ll show you how! Hulu Live is one of the easiest ways to stream CBSSN. Of course, you’ll have over 50+ channels in total. You’ll have the CBS Sports Network live stream and much more. 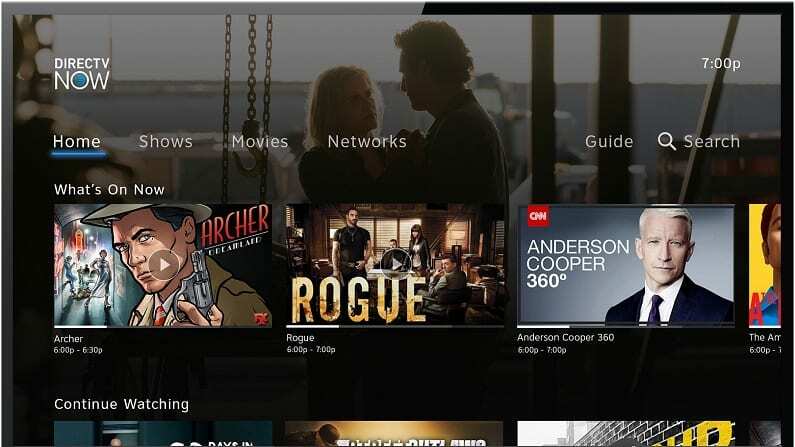 In addition, you’ll also have free access to the standard Hulu on-demand library and all the Hulu Originals as part of your Hulu Live TV subscription. Hulu Live gives you access to a large amount of live stream channels, a complete on-demand library, access to Hulu Originals, DVR storage, and two streams that can run at the same time for just $40 per month. Premium channels are available for a small fee. You can also add unlimited streams if two are not enough. It’s a small added fee but will be worth it if you have a large family of streamers. 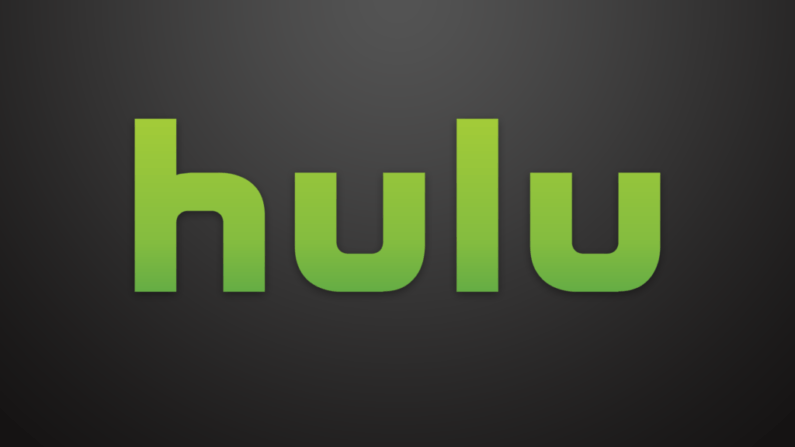 Try Hulu with Live TV free for seven days! Don’t forget to sign up for your Hulu Live free trial! 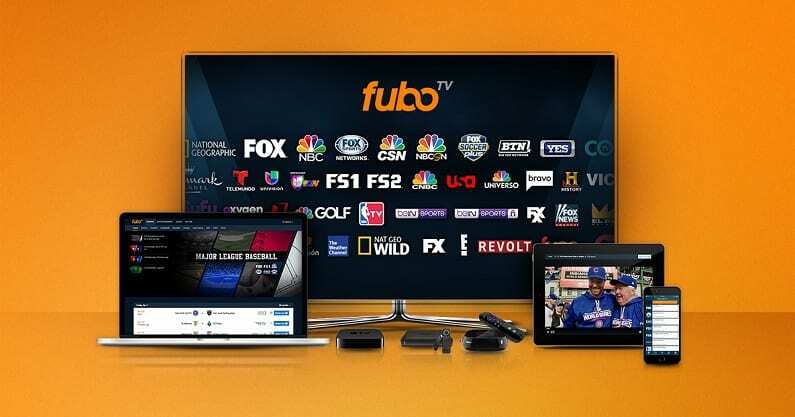 fuboTV is a popular and rapidly expanding streaming service that gives cord-cutters an easy way to save money while still watching live sports and favorite TV shows. 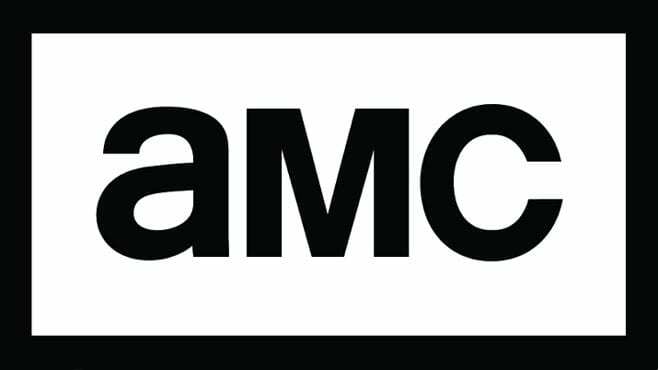 The service costs $40 for the first month, with no contract, and gives subscribers over 60 channels to watch live (and on-demand). fuboTV is mostly meant for sports fans and offers a killer lineup of live sports channels. The CBSSN live stream is now included in the basic channel lineup from fuboTV. Other important sports networks include NBC and FOX Sports Regional networks, NBCSN, FS1, FS2, NBA TV, and much more. Beyond sports, you can enjoy entertainment with FX, USA and Bravo, and several other channels. fuboTV is also continually expanding, so you can expect to see more and more great channels available as the service evolves. Give fuboTV a try – Sign up for the fuboTV free trial! See our fuboTV review for all the info you need. Right now, you can actually watch CBSSN online free thanks to the FREE 7-day trial of fuboTV! DIRECTV NOW might have been created by a cable company, but there are some significant differences. For starters, you won’t need a satellite, set-top box, or even a contract! Just sign up and you’ll be able to watch live TV in minutes! Packages start at $40 per month. There are multiple packages available and some of them include access to the CBS Sports Network live stream. You can visit our DIRECTV NOW review to learn more about packages and what channels are available. DIRECTV NOW might remind you of cable, because they have set their guide up to be incredibly user-friendly. It looks like cable, sure, but you don’t have any of the hassles like high prices and contracts! You can watch CBS Sports Network online with the majority of streaming and mobile devices, including some smart TVs. If you sign up for the DIRECTV NOW free trial you might even get a chance to watch CBS Sports Network online free! 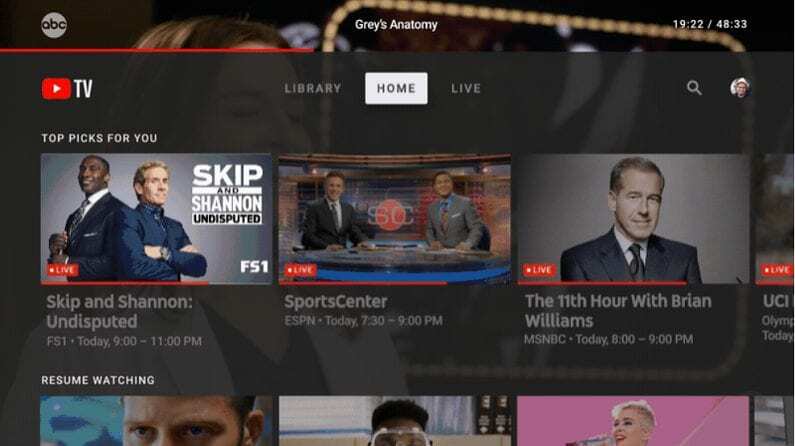 YouTube TV’s crowning jewel is their mobile app. Designed with on-the-go streamers in mind, the mobile interface is just as well-thought out as the rest of the design for other devices. Having a good mobile app, means that you’re not tied to your TV. You can watch YouTube TV when and where you want. There are some downsides, but they are few. If you’re a Fire TV user, you’ll need another device to watch YouTube TV. Also, if channels like MTV, Food Network, Discovery, and HGTV are important to you, you’ll be disappointed as YouTube TV is not currently offering these channels. 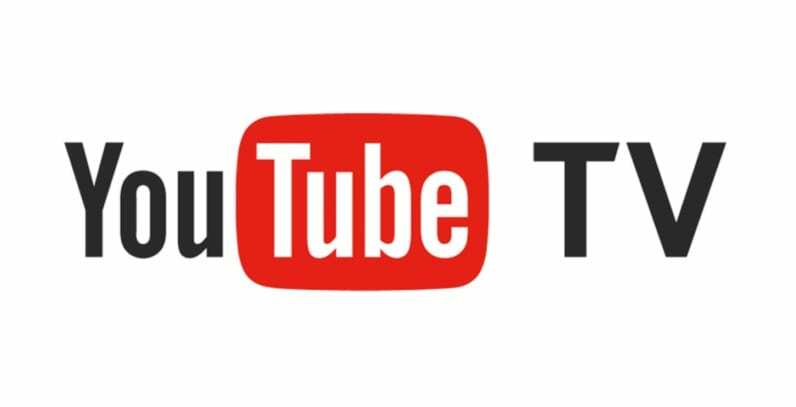 YouTube TV offers some of the widest access to local channels. 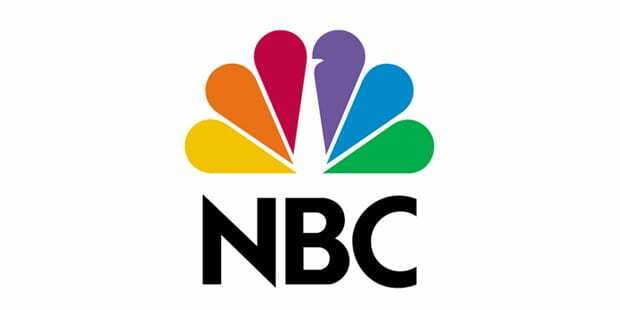 Many areas have all four local channels (ABC, CBS, FOX, and NBC) while most others have access to three of those channels. Every area served has some access to local channels. In addition to locals, you’ll have 50+ other channels. You can read our YouTube TV review to learn even more. Don’t forget to sign up for your free trial, so you can give YouTube TV a try and decide for yourself! 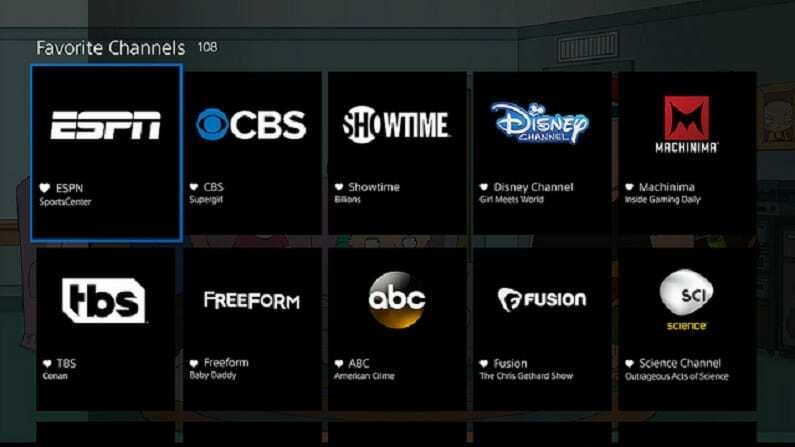 PlayStation Vue is a streaming service filled with great channels and plenty of add-ons. The main package offers around 50 channels for $45/month. Other packages with more channels are also available. You can stream CBS Sports Network on one of the larger PS Vue packages. One of the biggest misconceptions about PlayStation Vue is that you need to own a PlayStation to subscribe to PS Vue. This is completely untrue. While you can watch PlayStation Vue on PS3 and PS4, you don’t need a PlayStation to enjoy this service. In fact, you could watch CBS Sports Network online with PS Vue on Chromecast, Apple TV, mobile devices, and many other streaming devices. Our PlayStation Vue review is here to tell you more. Don’t forget the PlayStation Vue 5-day trial allows you to live stream TV for free. Where Else Can You Watch CBS Sports Network Without Cable? The streaming services listed are your only ways to watch CBS Sports Network online. Of course, new streaming services are being offered all the time. If and when a new service allows CBSSN streaming, we’ll be sure to let you know! That’s all you need to know about how watch CBS Sports Network without cable. If you have more questions, let us know in the comments.